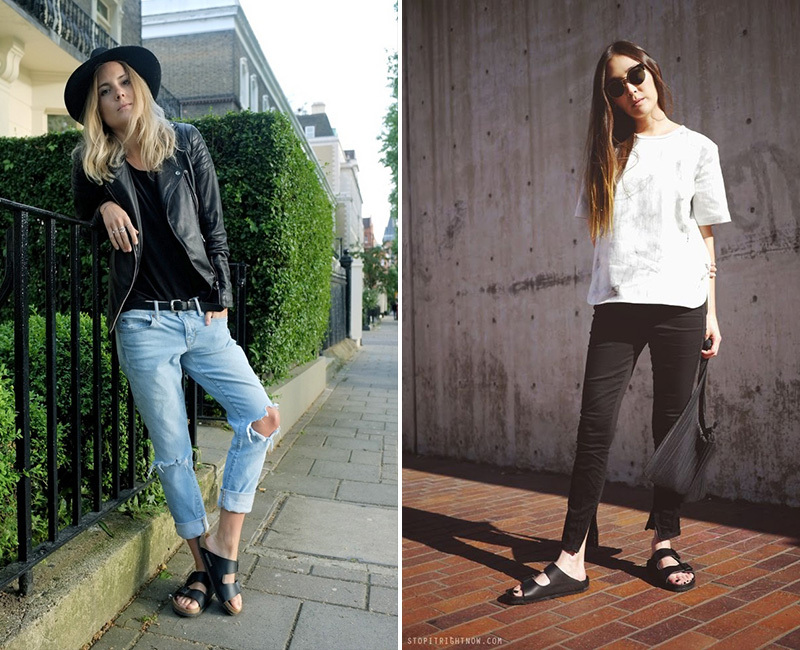 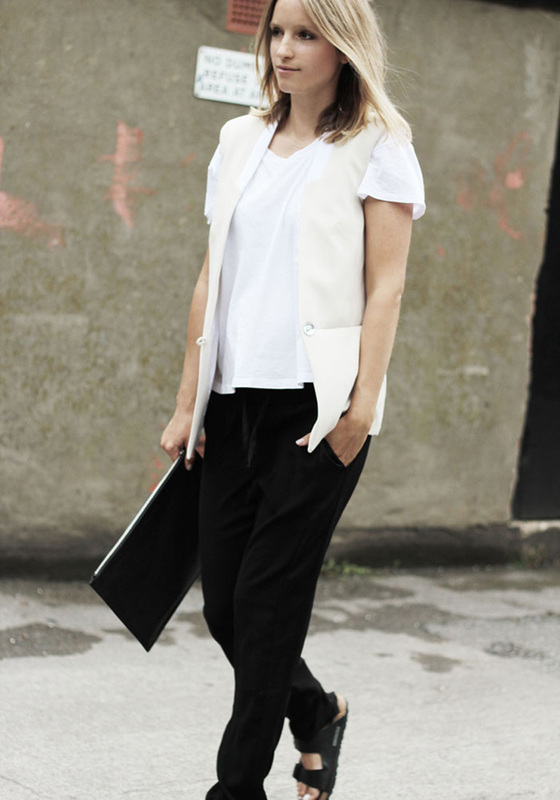 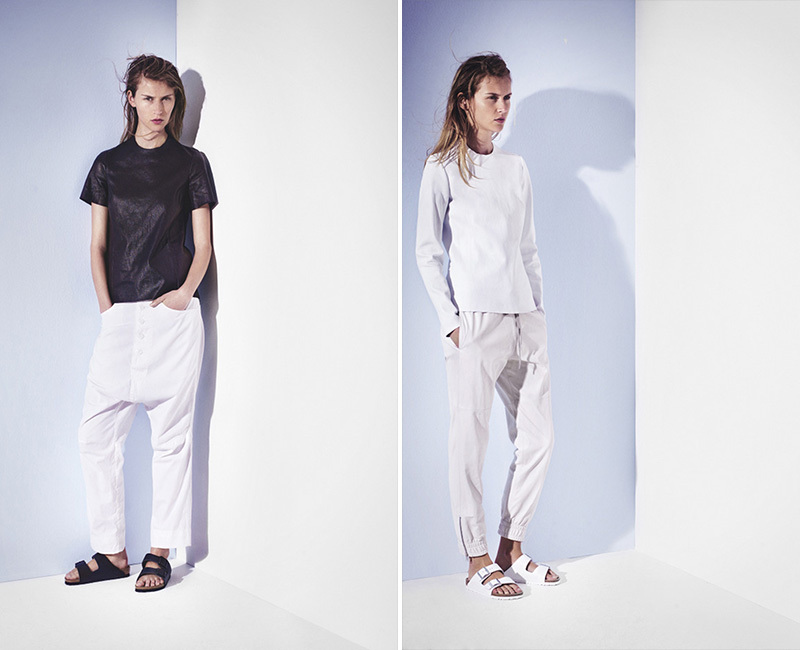 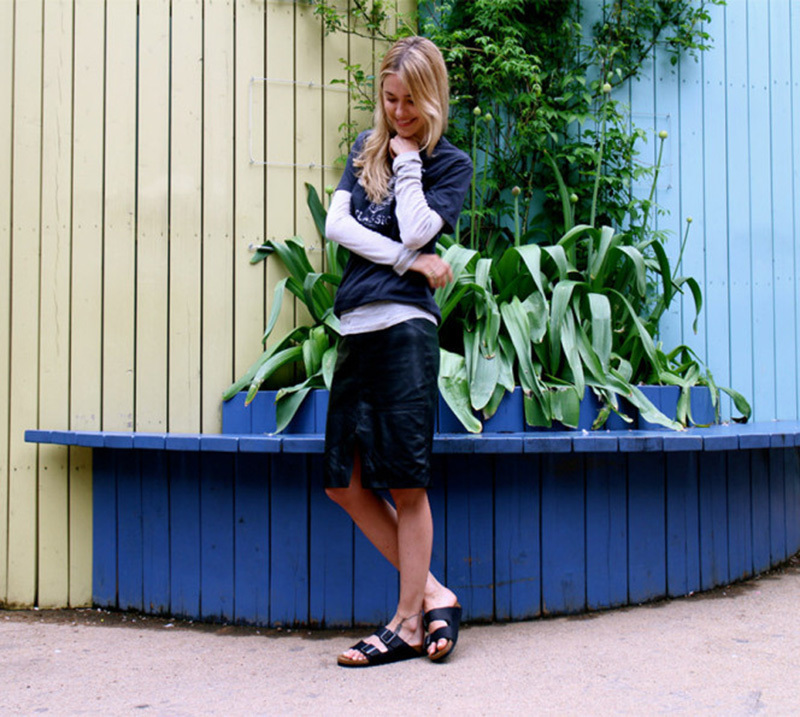 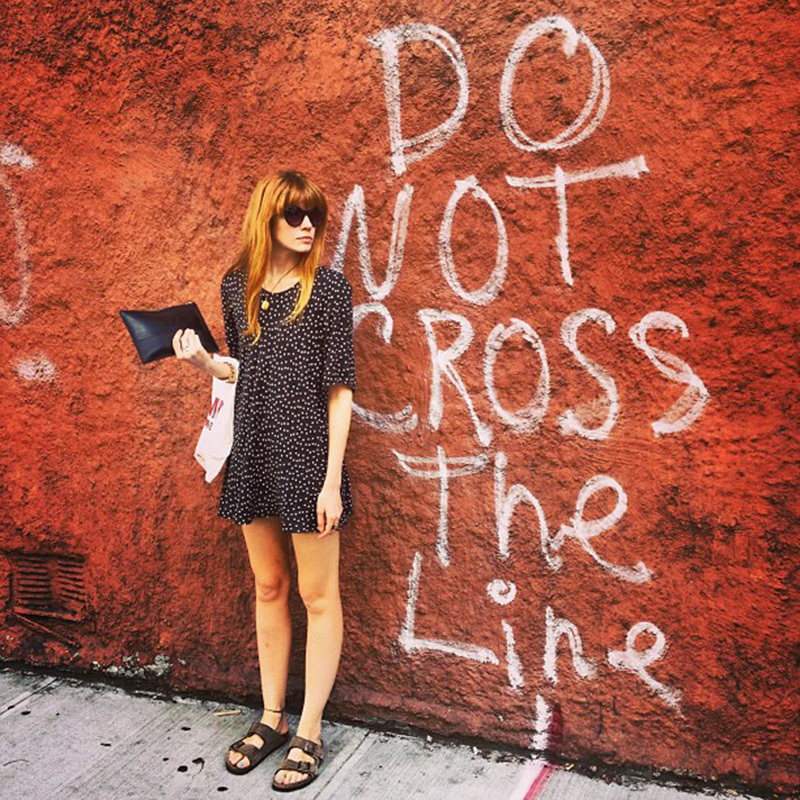 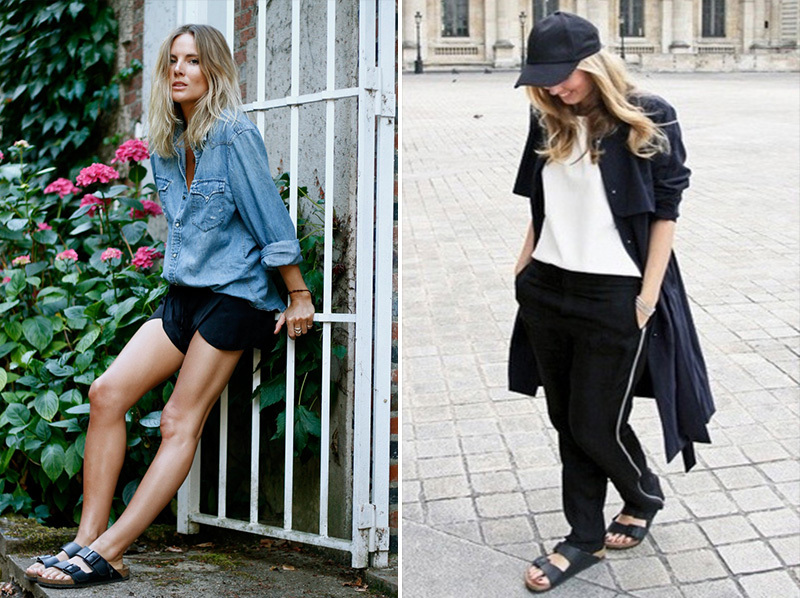 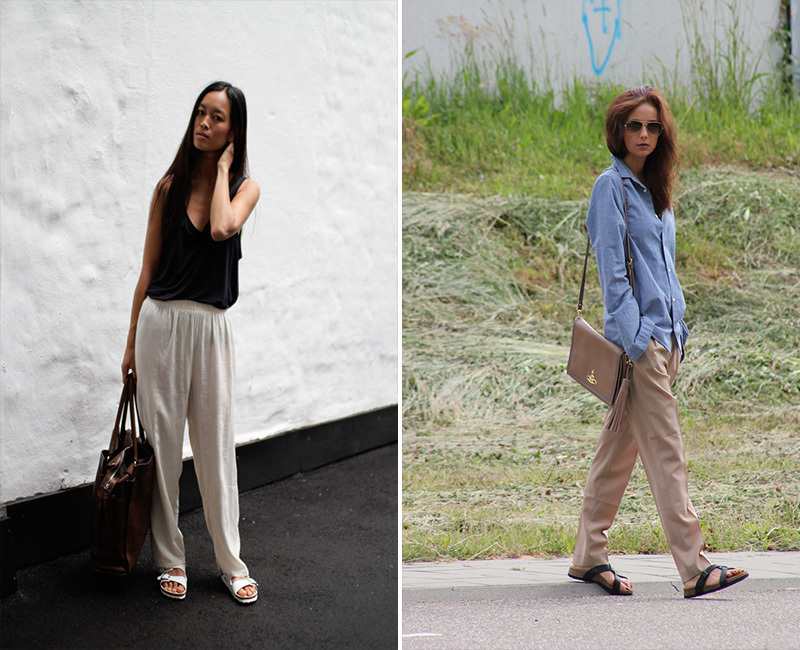 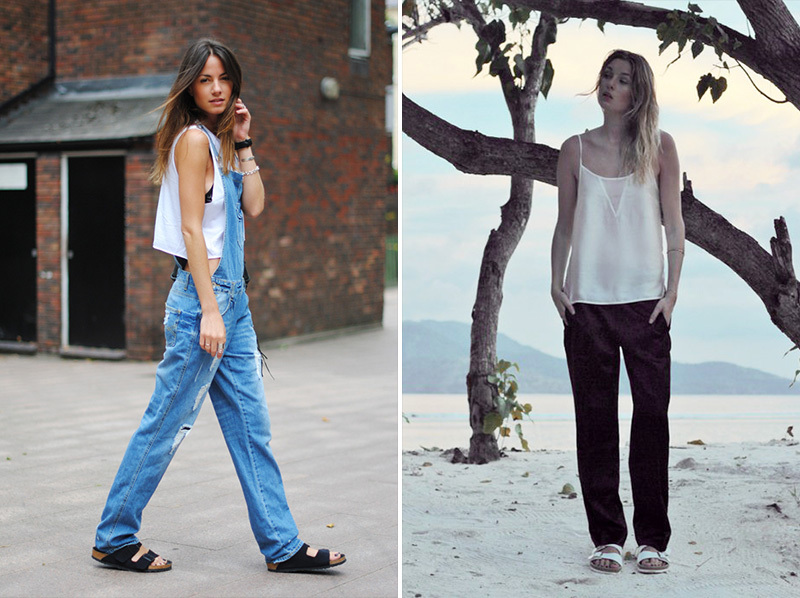 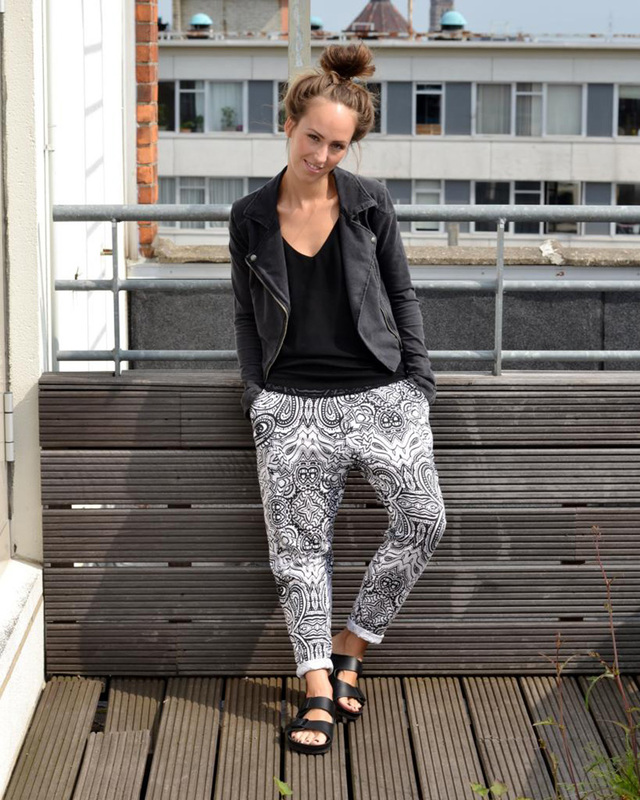 Birkenstocks are actually having a fashion moment! 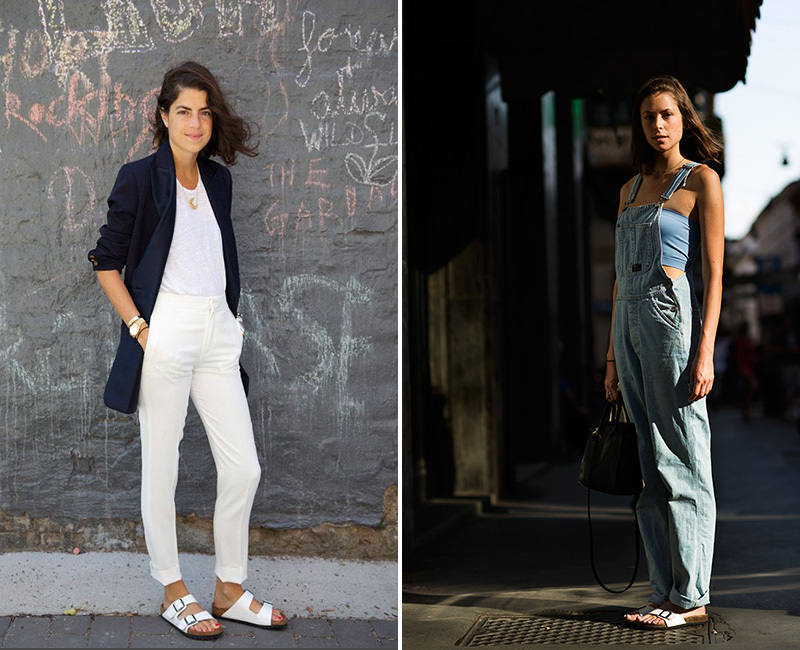 Let out your gasps and get used to the idea that next summer you have pretty good chances of seeing even more bloggers with new Birks in their wardrobe. 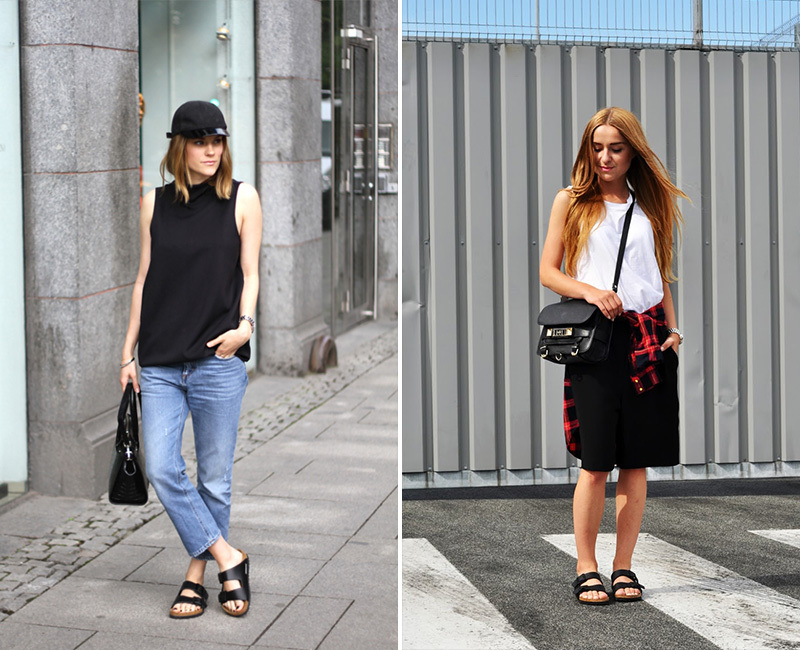 Definitely not for everyone and not for every outfit, “vintage” Birkenstock sandals are surely enjoying their fame.